As part of its ongoing pre-season changes, Riot have revealed some of the new levelling and reward changes that are coming to League of Legends. Along with dropping the level 30 cap, they are getting rid of IP and merging it with the newer ‘blue essence’ currency. Get up to speed with League of Legends patch 7.18, ahead of Worlds. This currency and levelling change mainly comes out of Riot’s decision to finally make runes free, a desire to lessen the grind for champions, and wanting to give veteran players something to do with their mountain of IP that’s gathering dust. Rather than just gaining a certain amount of IP at the end of each game, players will receive a capsule. What you get in this capsule depends on your level, but you will always receive a portion of blue essence and a champ shard in every capsule. To aid that initial climb to level 30, each capsule will contain more champ shards and blue essence. These champ shards will also be geared towards beginner-friendly champions, while higher-level capsules will contain emotes and gemstones to show off your elite status. With blue essence taking the place of IP, Riot have been able to tie the loot, levelling, and reward systems closer together. If you get a shard for a champion you don’t like, for example, you can always disenchant it for blue essence so you can save for a champion you do want. Champions will still cost the same amount, but this new system will result in newer players unlocking champions at a faster rate. 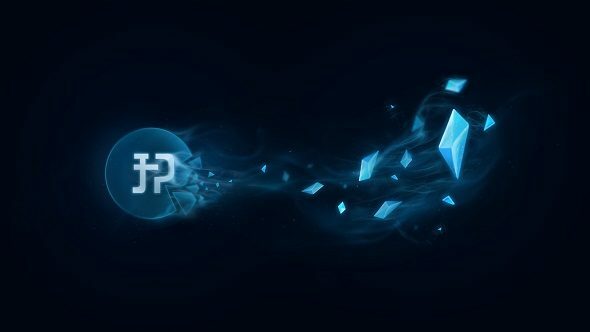 When pre-season hits in November, everyone’s IP balance will be directly converted to blue essence. If you already have some blue essence in your inventory, Riot will scale it up to match the new value of the currency. As a guide, one stack of blue essence now will be worth around 6.5 blue essence in the new system. So if you had around 975BE now, it would scale up to around 6300BE come November. Since runes will soon be free, players who bought runes and rune pages before this November will be receiving blue essence refunds. If you bought rune pages with RP way back when, you’ll receive a mystery Epic skin for every four pages you purchased. These refunds will be rounded up, so if you bought seven rune pages with RP, you’ll gain two skins. Don’t worry, you’ll still keep the contents of those rune pages. For a full breakdown of the new levelling and reward systems, as well as a glimpse of what you can do with blue essence, check out both the Riot Pls video above and this post on the Riot developer blog.